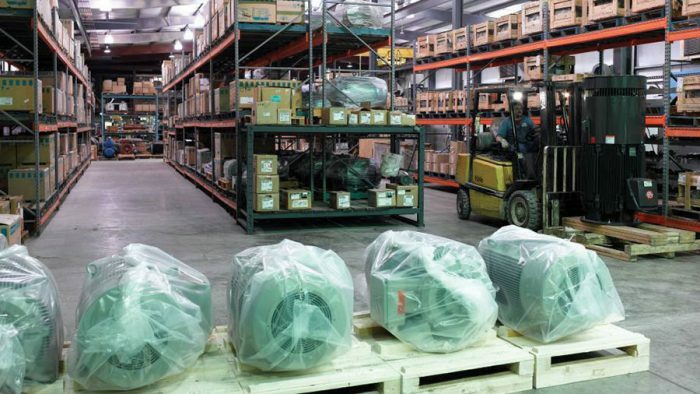 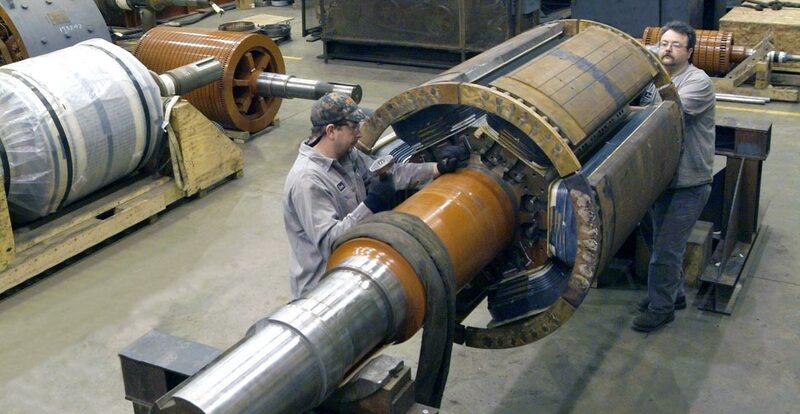 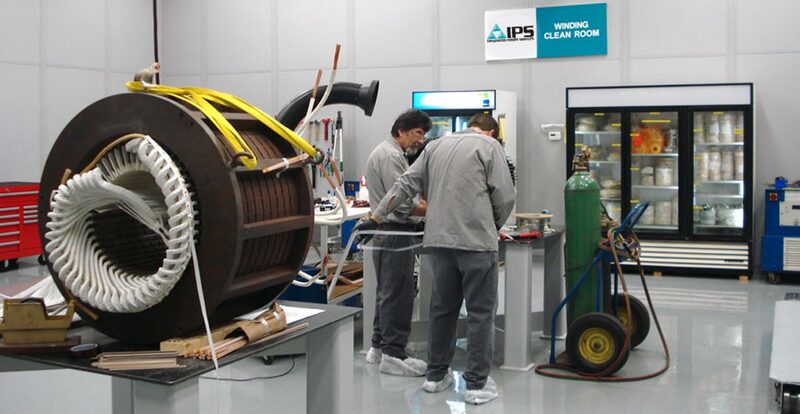 IPS Cleveland is services industrial AC & DC electric motors, generators, and mechanical power transmission equipment such as gearboxes, pumps, fans, compressors, shafts … Our capabilities include in-shop repair with dedicated winding clean room for foreign material exclusion (FME), field services, distribution and storage of critical assets. 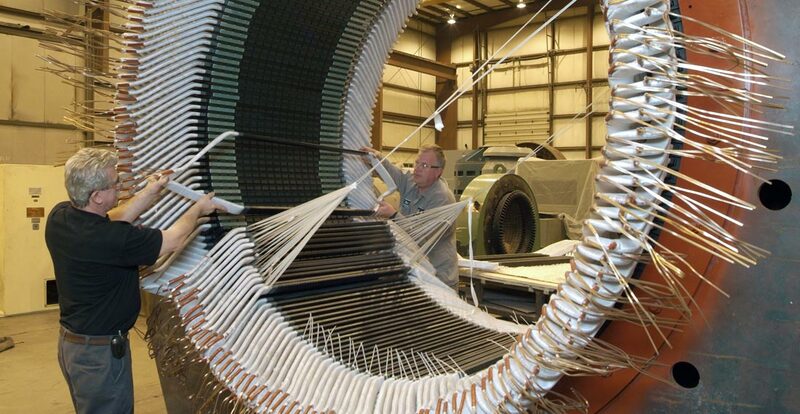 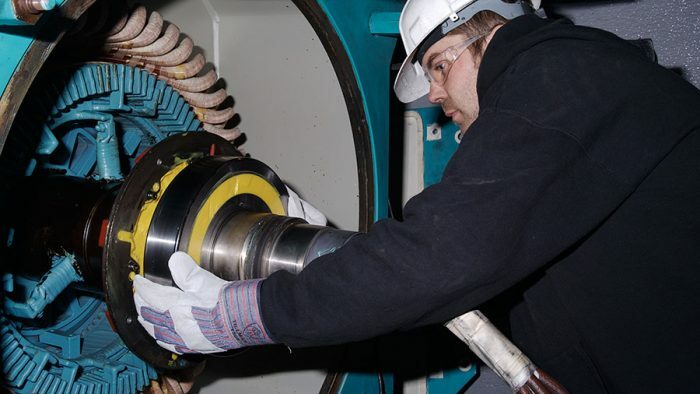 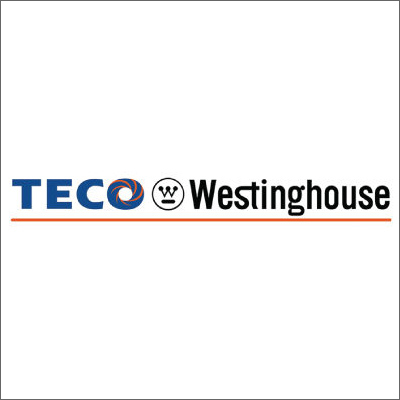 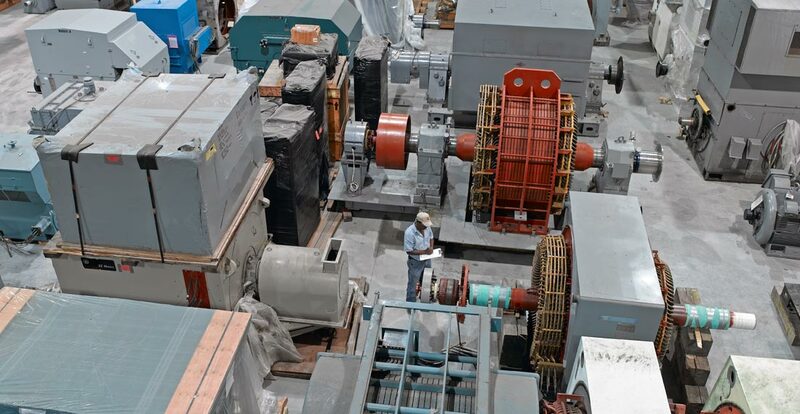 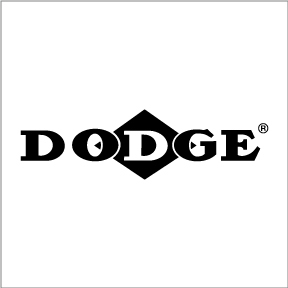 We serve all industrial applications including: nuclear & fossil power plants, hydro generators, turbine generators, steel mills, refineries, pipelines, chemical plants, cement plants, paper mills, mining and manufacturing facilities. 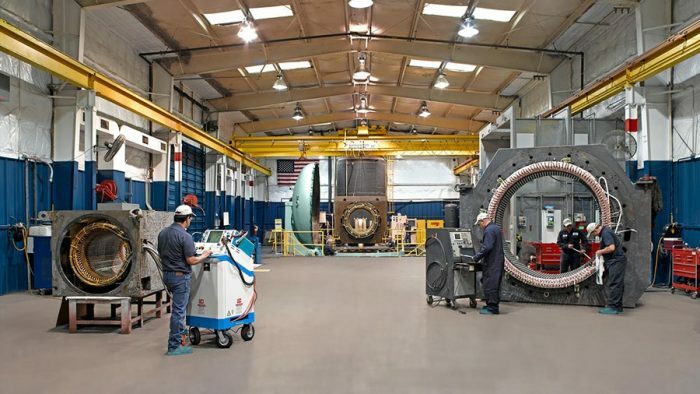 IPS Cleveland is one of many IPS North American Service Centers offering local, regional and national coverage, all backed by a single Quality Management System, Health Safety & Environmental program, Continuous Improvement culture and Customer Service that offers you an Unmatched Customer Experience (UCE).